The Grand Ball Of The City is a fabulous and unique event that will take place in London at “The Grand” on the night of Wednesday 28th November 2018. 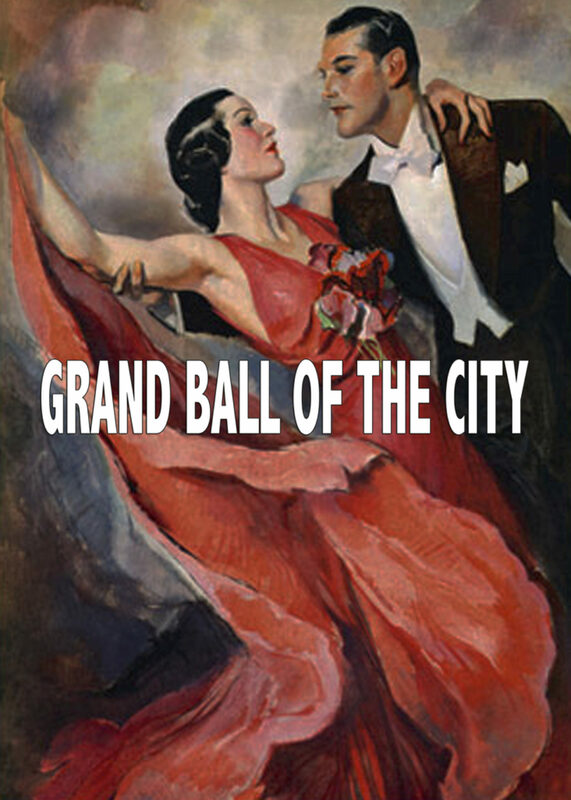 The tradition of the “Grand Balls” of 100 years ago are resurrected with a modern take, renewing London’s artistic and cultural celebration, combining its lifestyle and allure and uniting the generations in the name of music and dance. It’s a high-spirited ball in a unique atmosphere and a fashionable highlight of the year. The music program of the night will spawn from ballroom dance through to modern music – it will be a fantastic journey through the last 100 years of dance music. The first part of the night will be dedicated to Waltz, Polka, Mazurka, Tango, Foxtrot… until Mambo and Bachata and more. Then the program will enter the ‘50s/’60s and move until the ‘90s, including “disco” and the famous ‘80s hits. The night will finish up with modern dance music, house and electronic. An orchestra, a live band, singers, performers and two DJs will interact on stage. A red carpet gala of all the guests will precede the event. The Grand Ball Of The City will take place at the famous iconic Victorian music hall “The Grand”, true icon of London’s cultural legacy. It will be held on Wednesday, November 28th, 2018. Doors open at 7.00 pm. Ball will end at midnight. £15 Early Bird Gen. Admission / £180 Early Bird Limited VIP Box. This event is 18+. 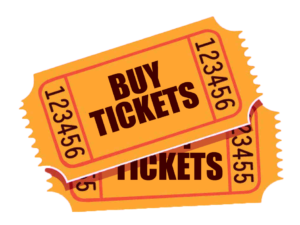 Early Bird prices are valid until Oct. 31st. Tickets are available now: click here. For any information you can email to info@grandballofthecity.com.